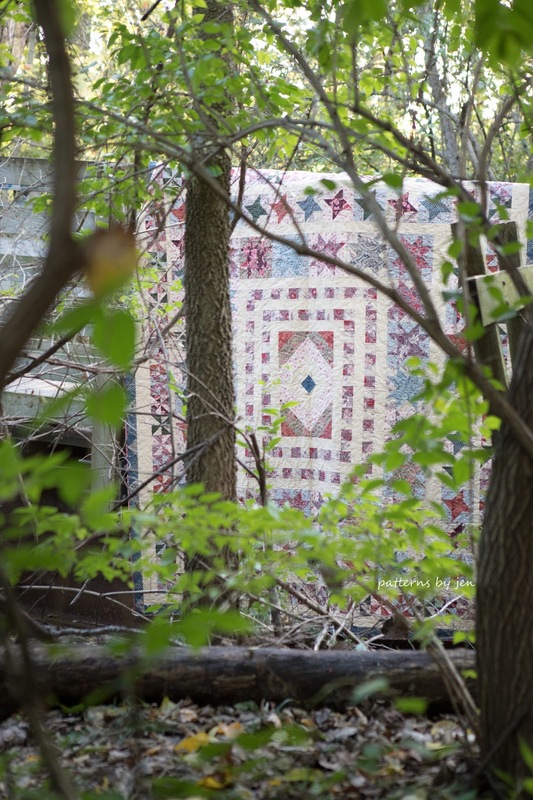 Great entry on a topic that folks have heard little about. I applaud your efforts to bring this out. You make so many valid points. My husband is a programmer, so i have always felt strongly about those who write something, deserve to get paid! I love this Jen! Thank you for writing it. I think I may follow suit for clothing patterns. It is a bit different but the concept is the same. Agreed! Thanks Jen for all you do! 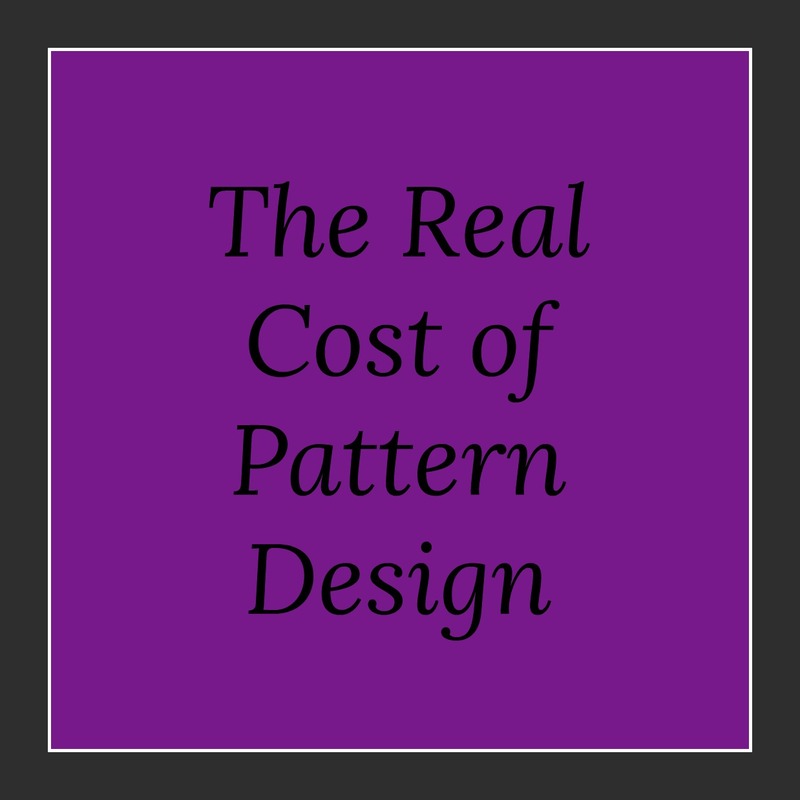 Thank you for breaking down the cost of pattern creation so well. Much needed info! Hear hear! Thanks for spelling it all out Jen. I appreciate the time and thought that went into this article. 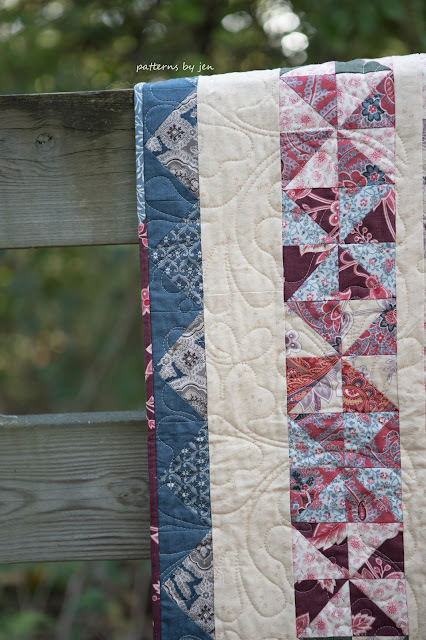 I write our quilt club newsletter and will put in a link to this article so others can read and understand why pattern prices keep going up. Very good post! 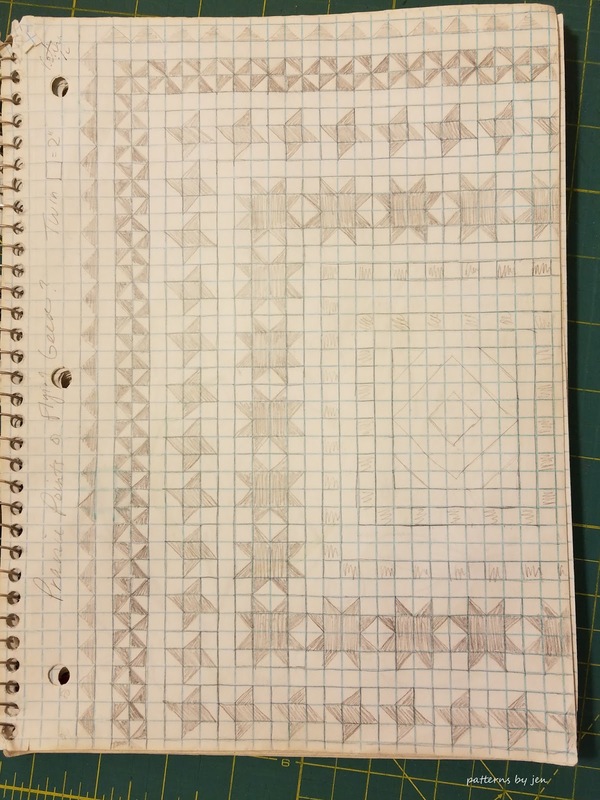 I always figured that there was so much time involved in developing a pattern. It is like a copyright of a book, it should not be copied. Great post!!! Thanks for taking the time and writing it! Great post! Thanks for laying it all out so thoroughly. 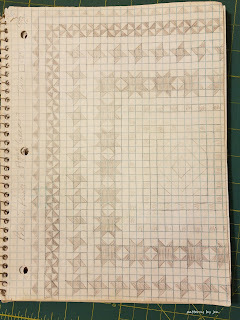 You've inspired me to keep better track of my time for my next pattern. Great post Jen! I hope that this educates everyone to think about what goes into making a quilt - and it's a lot! 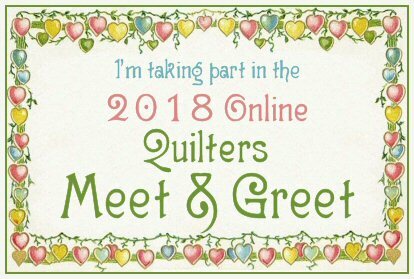 I'll be linking to this post to help spread the word! Great breakdown, Jen. 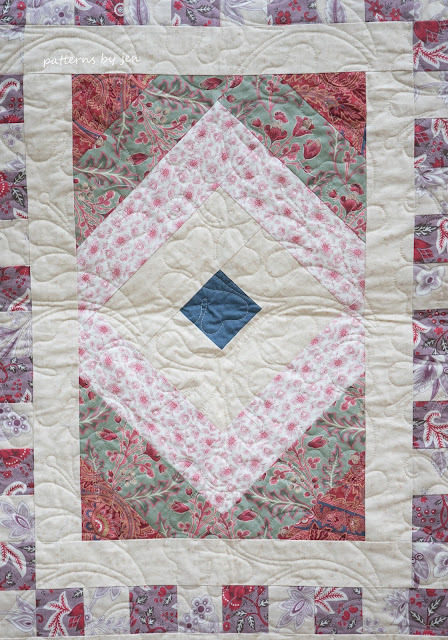 People have no clue everything that goes into making a quilt from the quilt design to finished product! Thanks for sharing your post on this! Jen ~ You did a terrific job of explaining some of the costs and time that go into each pattern. 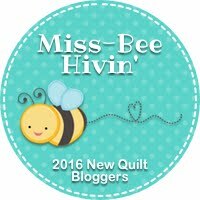 Maybe this will help to educate more of the quilting consumers. Kudos! Brilliant post! Thank you for the time and effort you put into it. The more we educate the more valuable we become! Sparkles! Well said! 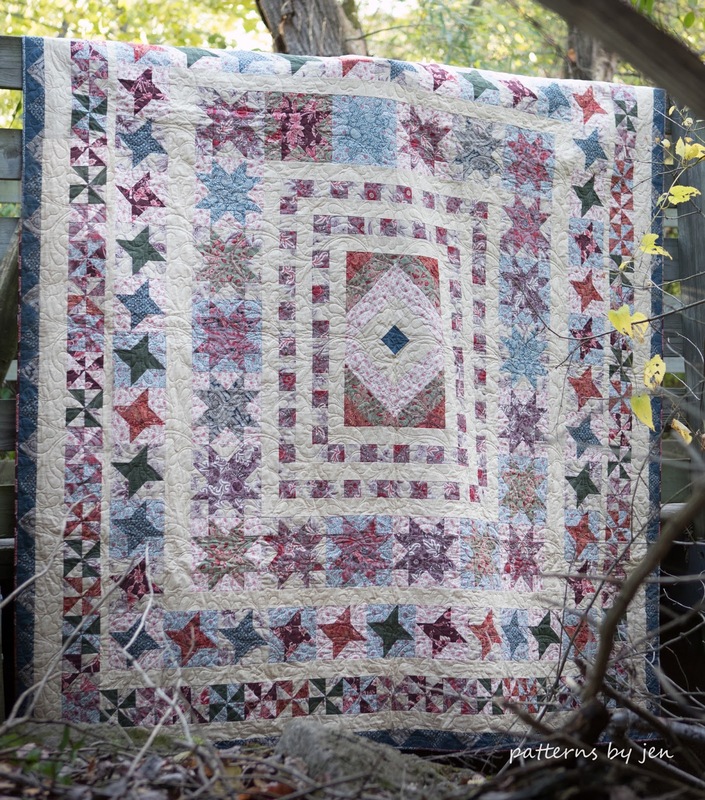 Not to mention, illustrated with a beautiful quilt! Thank your very much for this article. It certainly gives one somthing to think about. I appreciate the hard work you designers are doing. That was scary. 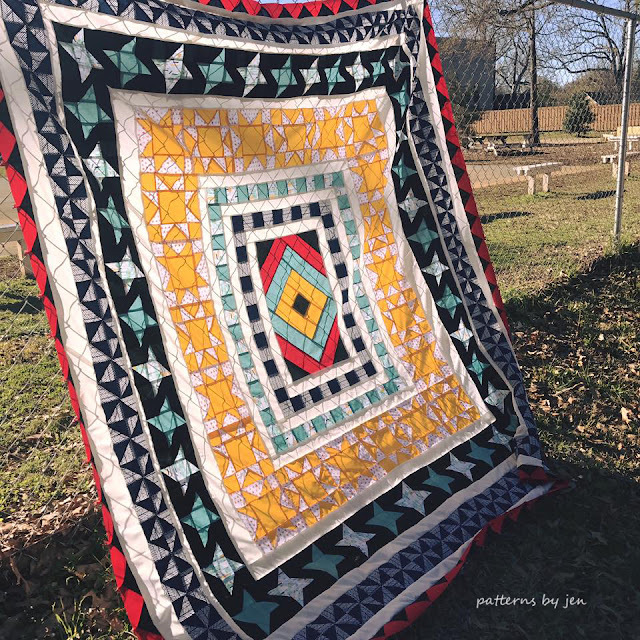 I got a complaint from a customer the other day about one of my BOM pattern she purchased from my etsy shop. 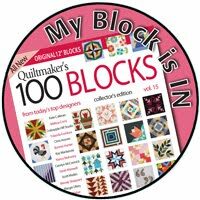 I sell each block separately because of the size of the files etc and I ran the pattern as a BOM on my blog first. 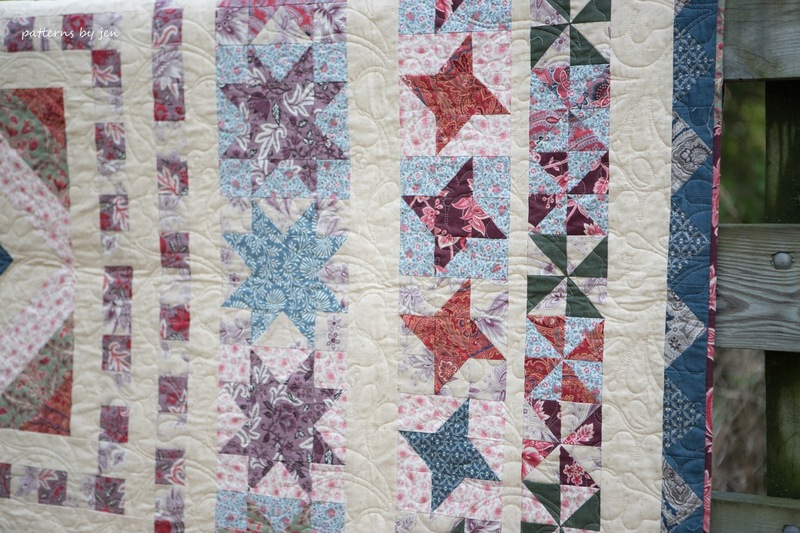 She purchased the last block which was borders and putting it together then complained that I was selling an idea of a quilt and a border she expected more for her $3 investment. I explained to her that the pattern represented at least 100 hand work, plus hours of pattern writing and in order for her to complete the quilt she needed to purchase all the blocks total outlay $20 and I don't make a profit from providing these patterns i do it pretty much for love and spreading a bit of knowledge. Thanks for that insight! 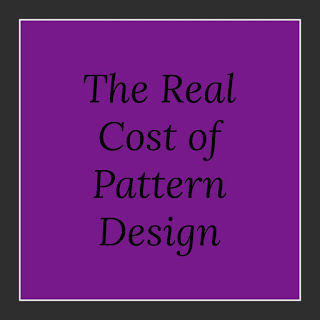 This is a good reminder why you should buy the pattern and not borrow a copy from a friend as so much work, time, money, energy went into the pattern design and publishing! For sure you guys aren't getting rich. I'm glad you guys love what you do, or else you'd never, ever do it! 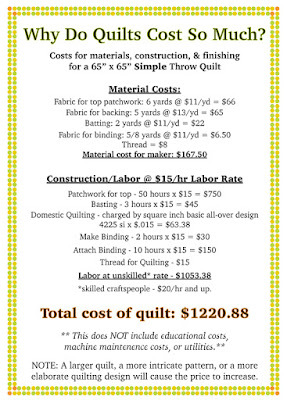 Well done, but you forgot to pro-rate your "hard" costs as well: a computer, software, your sewing machine and maintenance/repairs, irons, misc. supplies and the portion of your home that houses your business. Unless people have their own home-based business, they really don't understand the costs involved.